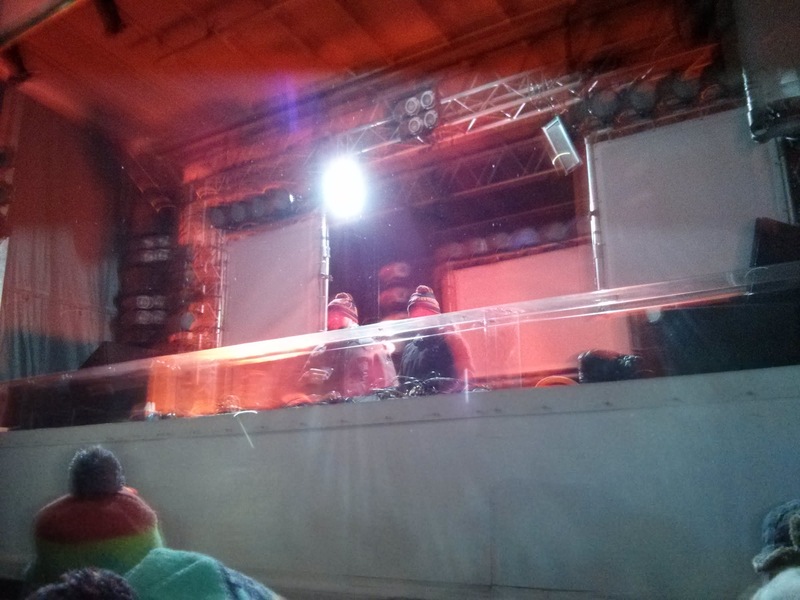 Report from Igloofest January 25, 2014. It might be hard to find the courage to get out on these frigid Montreal nights, but if you can brave the cold, Igloofest is worth the effort. Facing subzero temperatures at the Old Port, the second weekend was radiating with house beats and a sea of warm bodies dancing along on Saturday night. Navigating through the crowd was challenging, especially traveling upstream towards the main stage. Here, all bets were off as shoving came in waves from all directions. Clinging desperately to the nearest friend was the only way to survive being separated as you were pushed several feet in one direction, and then back again in the other. At times it was a bit overwhelming to have so many people moving about in this way. On the other hand, crowd surfing was ideal as everyone was so densely packed together. And breaking out of the madness for a breath of fresh air couldn’t have been easier, as long as you had a friend to give you a boost up onto some welcoming hands. Looking up at the night sky while floating up over everyone was so majestic, you could almost forget that you were sandwiched between two slices of well-insulated human only moments before. The parkas, mits and snowpants really did make it easier to be knocked around excessively. Well-padded elbows weren’t as threatening in this context. 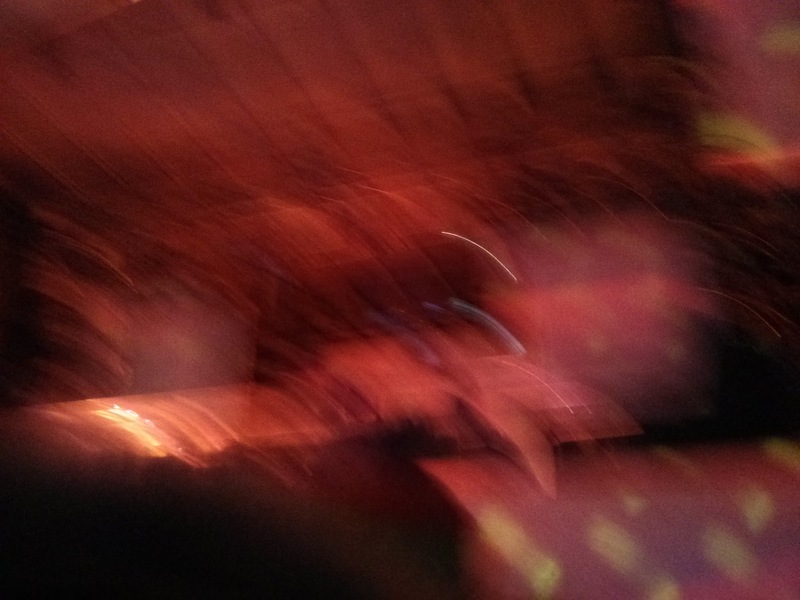 This is what the stage looked like from within the turmoil. Igloofest Jan 25, 2014. Turmoil. Photo Alice Isac. But with a bit of patience and good timing, the Djs could be captured spinning away. Say Hello to Claude Vonstroke and Justin Martin. Claude Vonstroke and Justin Martin. Photo Alice Isac. They shared the stage from 10 to a little past midnight, doing their part to keep us warm as we danced to their tunes. Here’s a super short video of their last set for the night. Even if house music isn’t your cup of tea, Igloofest is definitely a unique experience that you wouldn’t want to miss. So get your layers on and get ready to dance. Only 2 more weekends to go!